Gift Wrapping is Available, send me a request. 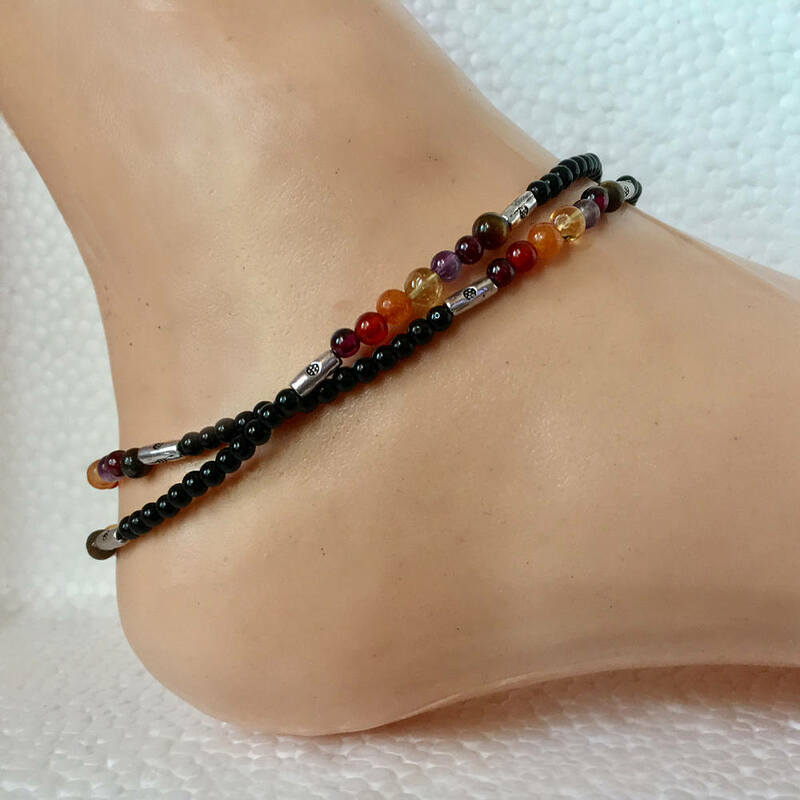 This beautiful Chakra double-wrap anklet is made from crystal gemstones for your various chakra balancing needs. 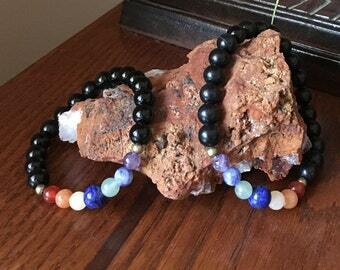 The rainbow colored chakra stones are surrounded by black jasper beads with silver accent beads. 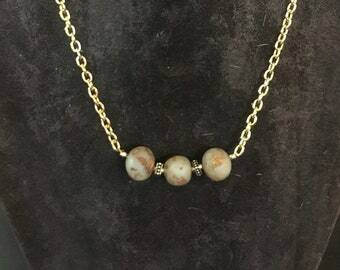 The 19 inch length enables the anklet to also be worn as a necklace. 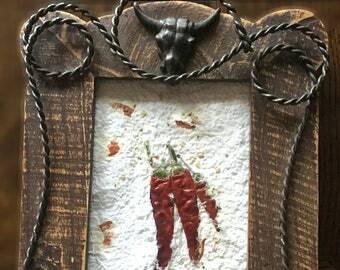 Send me a message if you are interested in a different size. 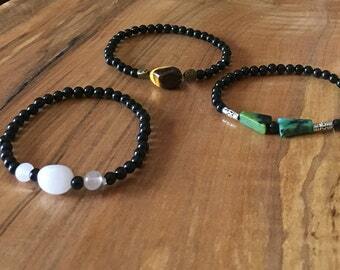 The black jasper beads are often worn to absorb negative energies. 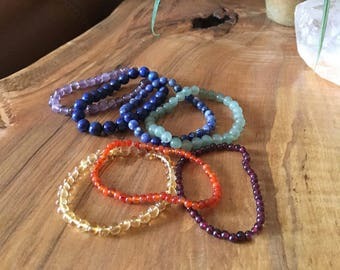 The rainbow colored gemstones help balance your chakra health; being grounded and spiritaul inspiration. 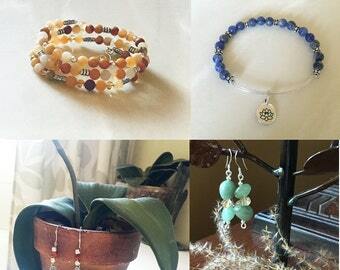 Anklets may vary slightly with chakra colored gemstones. 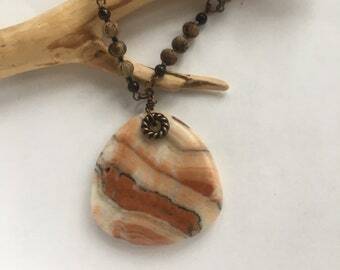 Send me a message for any specific chakra gemstone color requests.